Aqua Rec’s is the Puget Sound region’s #1 choice for swimming pools, hot tubs, and spas, along with gas, wood, and pellet burning fireplaces. 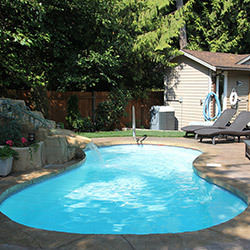 With nearly four decades of experience in the industry, we are the area experts for swimming pools, spas, and stoves, servicing more customers than any other company in the region. 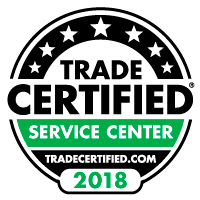 We are a second generation, family-owned business that started in a small garage back in 1976. 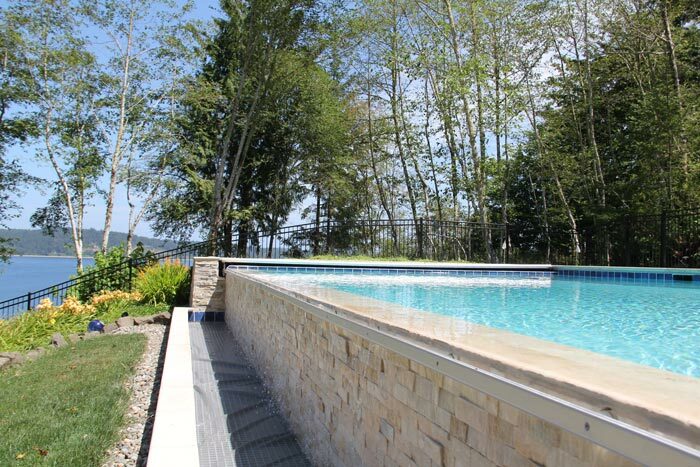 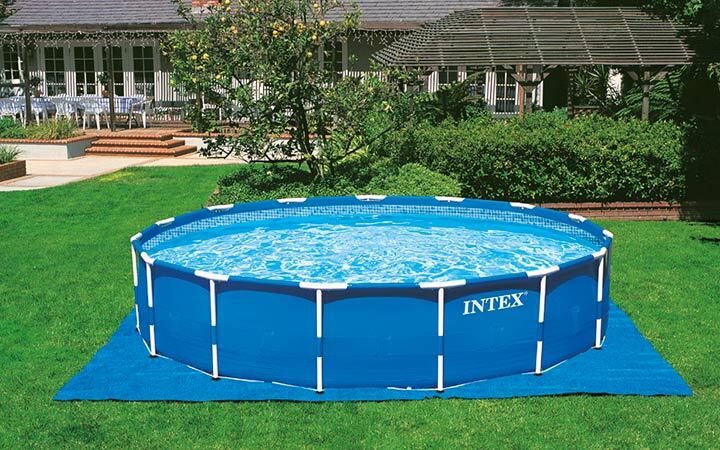 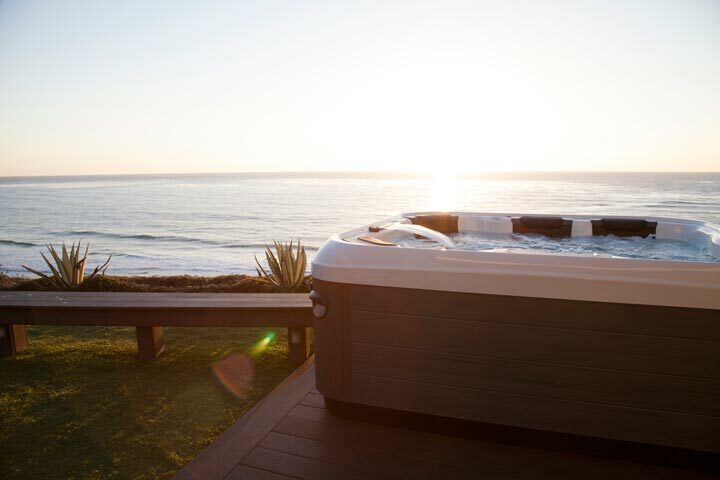 In the forty years since the beginnings of our small swimming pool and spa dealer business, we have become an industry leader due to our commitment to helping our customers save money while getting the pool, spa, or fireplace of their dreams. 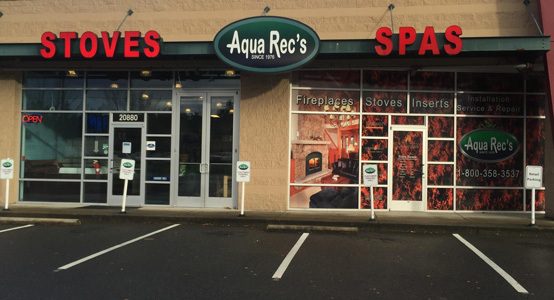 Aqua Rec’s retail division, Fireside Hearth N’ Home, is one of the largest pool builders, spa dealers, and provider of fireplaces in the area.